What a week to be in Washington, DC! 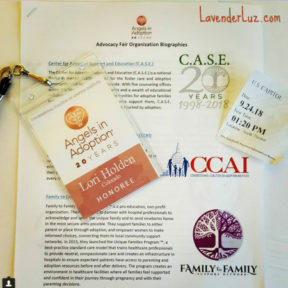 Thanks to Angels in Adoption®, I drank from a fire hose for three days. This post, the first in a series, is my attempt to parcel it out in a manageable stream. The Senate side of the dome where it happens (dome where it happens). I shared a room with friends. Fellow Angels Rebecca Vahle (2011) and Dixie Weber (2017) were my roomies and cohorts in both play and purpose. 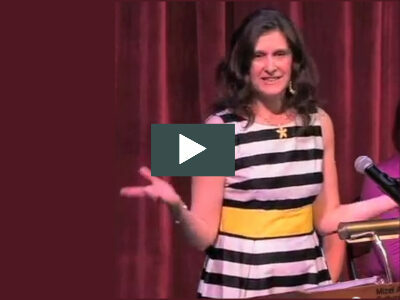 Rebecca is the founder of the Family to Family Support Network. Dixie, a nurse and healthcare executive, is the newly appointed National Director of Healthcare Programs. Meaning that she helps the Family to Family Support Network provide neutral compassionate care for moms and babies in unique situations such as adoption. 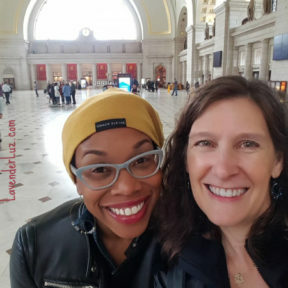 I also got to spend much of Day 1 with Angela Tucker, in Washington, DC to accept the Angels in Adoption® award for Amara, a Seattle organization with programs designed specifically for adoptees past and present. As Director of Post-Adoption Services, Angela herself has forged many of these efforts. You may already know Angela for her starring role in the film Closure, which I cite in my workshops and webinars exemplifying how adoptive parents can be included or excluded on their son’s/daughter’s journey, depending largely on their own openness. Note: Closure is currently available free to Amazon Prime members. Time to get in on that! We started the day at a hotel reception, meeting Angels from other states. At the Advocacy Fair, I learned about many grassroots efforts that center on the well being of children. I sat at the Family to Family Support Network table to share our vision for getting upstream on child welfare issues. How? We aim to send babies home from the hospital in the most secure arms possible. Family to Family has no stake in the outcome — only in the process. 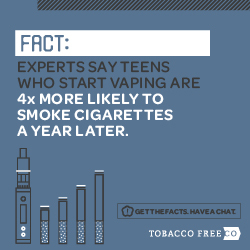 So there is no push toward either parenting or toward placing . Our pro-education approach helps the mom make an informed decision and then get the resources she needs, and it protects her interests along the way. 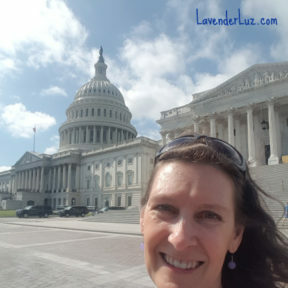 Next up was one of many highlights of the trip: a guided tour of the US Capitol building. Why did I enjoy this so much? 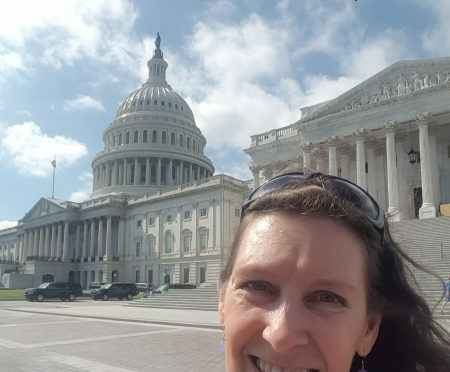 For one reason, I’m a social studies teacher, and it was fascinating to be in the dome where it happens (the dome where it happens, the dome where it happens #hamiltonreference). 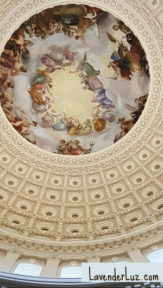 Taking a cue from ancient Greeks and Romans, this fresco inside the Capitol dome shows the exaltation and deification of George Washington (apotheosis). The formal mortal is surrounded by the goddesses of Victory and Liberty. But the more significant reason is that my companion on the tour was Angela. I thoroughly enjoyed seeing history and current events through both her eyes and my own as we walked the streets and the halls. 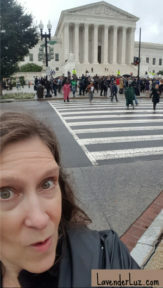 On our walk to the Capitol, we passed by the Supreme Court and witnessed The People making their voices heard about the nomination of Brett Kavanaugh to the Supreme Court. 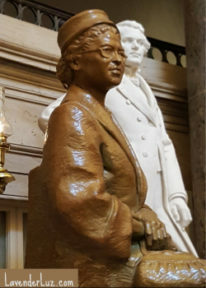 Angela later recounted that while among the statues in the Capitol Rotunda, she and two more women of color were taking in the statue of Rosa Parks. Then a white man stepped in front of them to take a picture, oblivious to the irony of his actions. Contrary to what my photography skills show, the statue isn’t made of chocolate. Perhaps this will give you a better idea what the bronze sculpture actually looks like. Rebecca, Angela and I had a delightful dinner together. If I’d been wearing a step-counter, I bet it would show 20,000 steps for the day. I went to bed both exhilarated and exhausted. Tomorrow would be an even more jam-packed day. Day 2 includes getting pinned by an adoptive senator and having a meeting with White House staff. Plus hanging out with my fairy blogmother and more. Stay tuned. Day 3: A Senator, a Congressman, a Foreign Affairs Subcommittee, and a gala. That pic of you and Angela brings my worlds together in the best way. What a day, what a week this sounds like. We talked about you :-). Glowingly, of course. Amara has a special place in my heart. 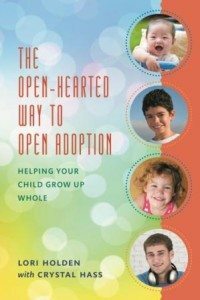 We attended one of their seminars when considering adoption and it opened our eyes about not only the importance of open adoption but of the need for support networks for all components of the adoption triad. They are an incredible organization and Angela sounds like an amazing person. You saw and did a LOT. In just one day there was a ton of information. Looking forward to hearing what else happened. And I’m so glad all of you were able to get together to learn and grow with one another. Also – thanks for adding the hashtag hamilton reference, as I didn’t get it before that. Your trip sounds awesome! Can’t wait to hear more! Congratulations–what an incredible trip! So much to take in. You crack me up, now I want chocolate. And grrrr to the oblivious white man. Family to Family sounds like a GREAT organization. Can’t wait to hear more! Love seeing the city through your eyes. And doesn’t that moment with the man stepping in front of the women because he’s completely oblivious sum up so much of… well… life. That Support Network sounds amazing!